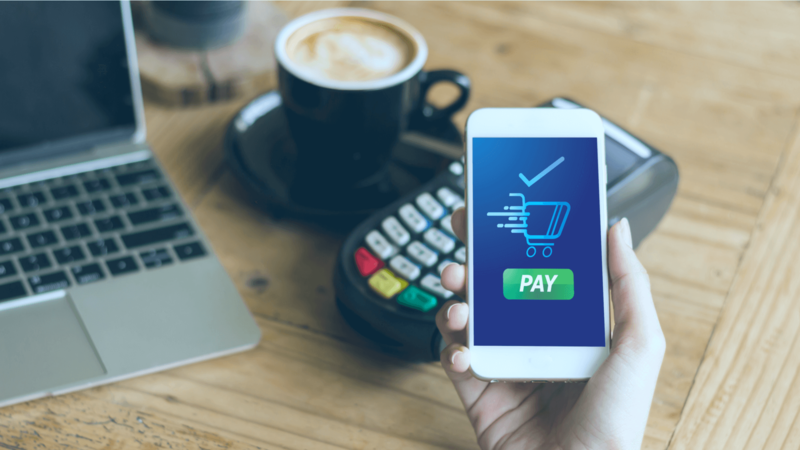 The ability to analyse data to detect fraudulent behaviour in the payments industry has always been of value, but it has become paramount with the arrival with the massification of online payments. This case study highlights how commercial banks and payment service providers, in this case, one of Germany's largest commercial banks; can identify past fraudulent activity, mitigate the effects of ongoing events and enhance their ability to prepare and handle future threats by conducting investigative research across previously siloed and un-related data sets. One of the top 5 commercial banks in Germany, with over 10 million active customers and performing payments fraud risk analysis over hundreds of thousands of operations on a daily basis, needed a way to gain insight into their vast amount of data generated by their existing fraud detection ecosystem. Moreover, this customer required a state of the art search engine functionality across data-sets with an easy to navigate UI that would leverage the existing expertise and capabilities within their payments fraud detection team. Deploying the Siren Platform, and in particular the Siren Investigate UI, over the customers existing infrastructure the online payments fraud detection department was able to consolidate into a single repository the entirety of their online transactional records for the past 5 years enabling the fraud analysts to identify patterns and trends that the team was previously unaware off. By having full visibility and interconnection across data sets of the banks online transactional records without having to engage in an IT infrastructure overhaul, the fraud detection department has been able to detect past and ongoing fraudulent behaviour, contain current threats and proceed with the persecution of the culprit that provoked the incident or string of incidents. Furthermore, the bank for the first time has been able to shift their strategic approach from a reactive stance to a proactive approach. Having the ability to visualise and identify patterns and trends in real-time on their transactional records has enabled the department to identify vulnerabilities and the subsequent future potential threats, thus radically enhancing readiness state and response times to events as they arise.